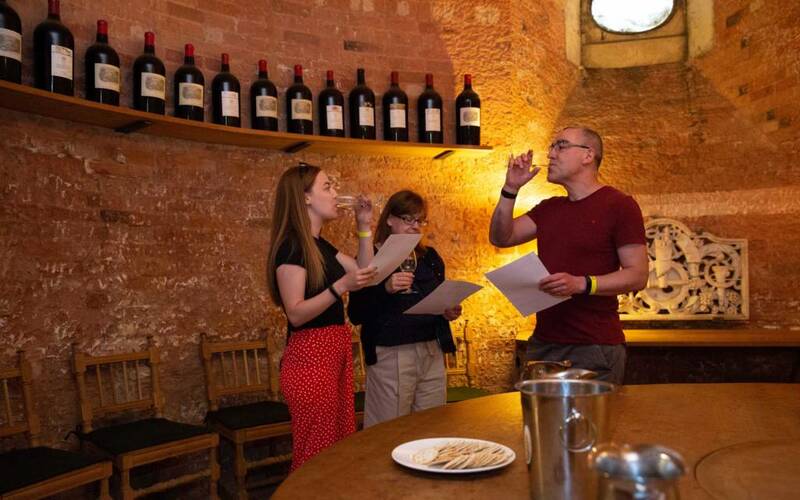 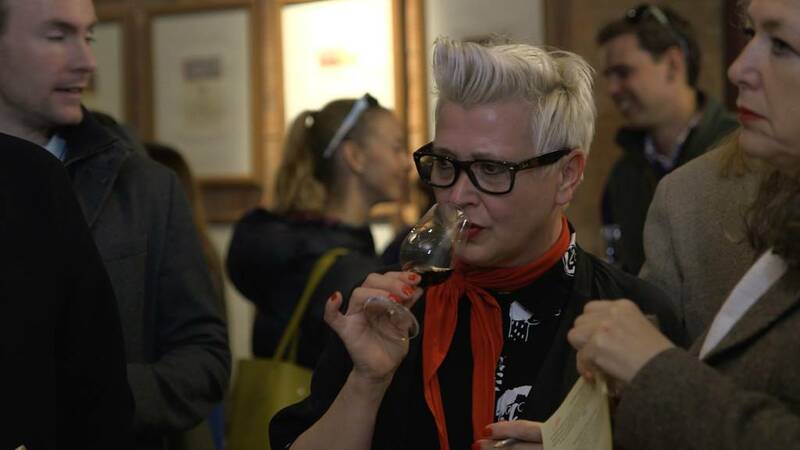 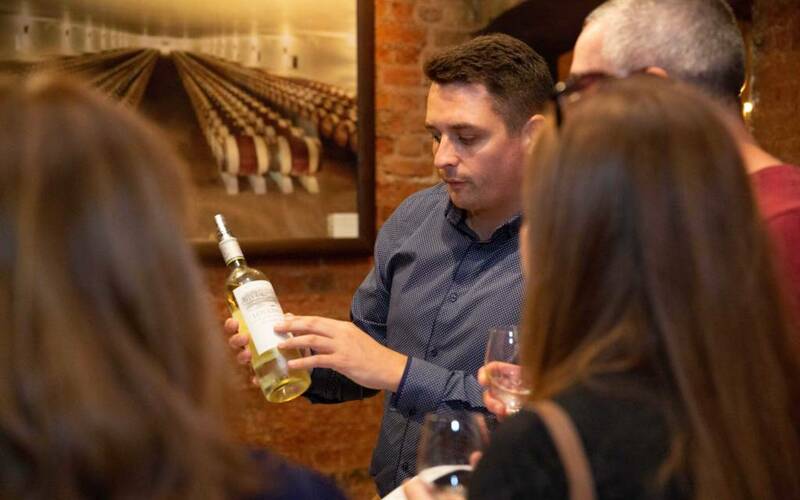 Join us for a special introductory tasting in the Waddesdon Wine Cellars – tickets just £5! 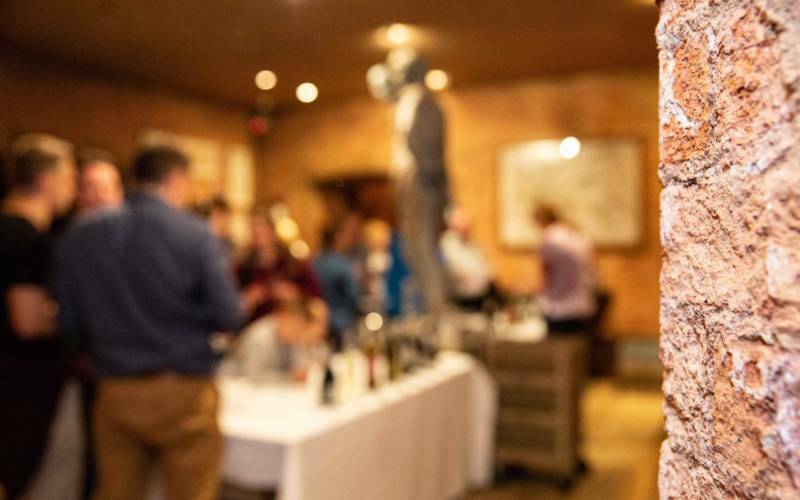 Led by Waddesdon’s Wine Advisor, Peter Tompkins, this walkabout tasting will be fun, relaxed and informal. 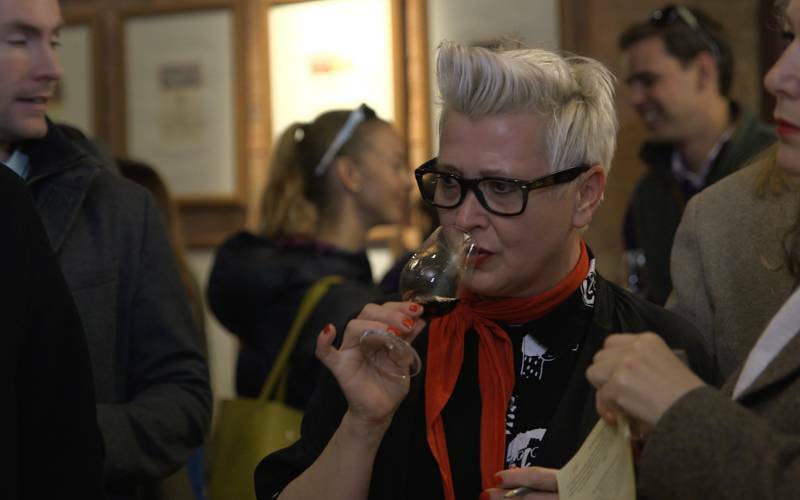 Sample a selection of Rothschild wines and a few carefully selected guests wines.